SO cute!! Love the sentiment you used with her. :-) I'm glad you linked up with us at Some Odd Girl. Jess this is MARVELOUS!!! 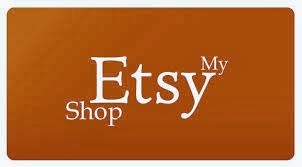 Love the background papers you used and your color choices are may fav! 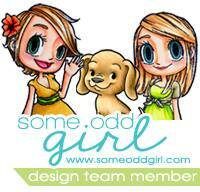 I'm so glad you joined the Some Odd Girl April Linky Party!! !